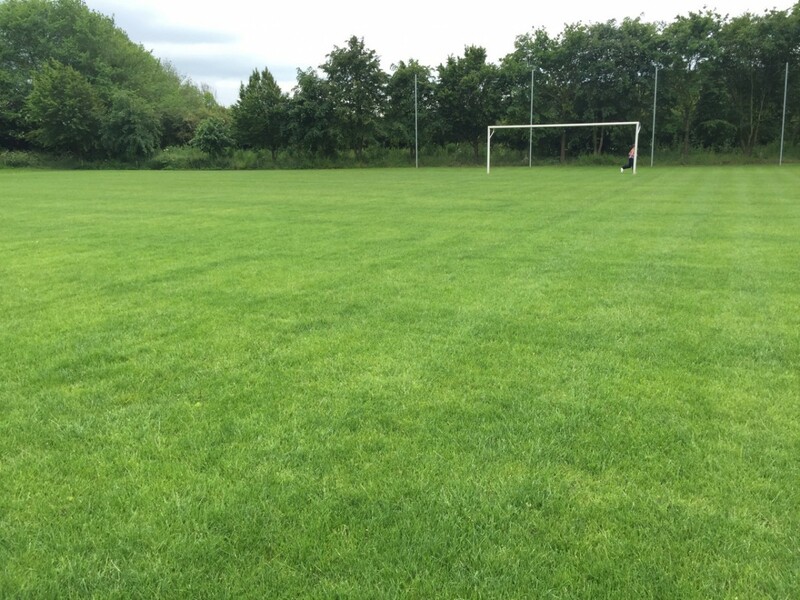 Utilising a grant secured from Sport England, in addition to funds generated through local efforts, the aim of the project was to improve the surface level gradients and drainage facilities. Long Bennington Queen Elizabeth II Playing Field is an existing playing field catering for mainly junior football. 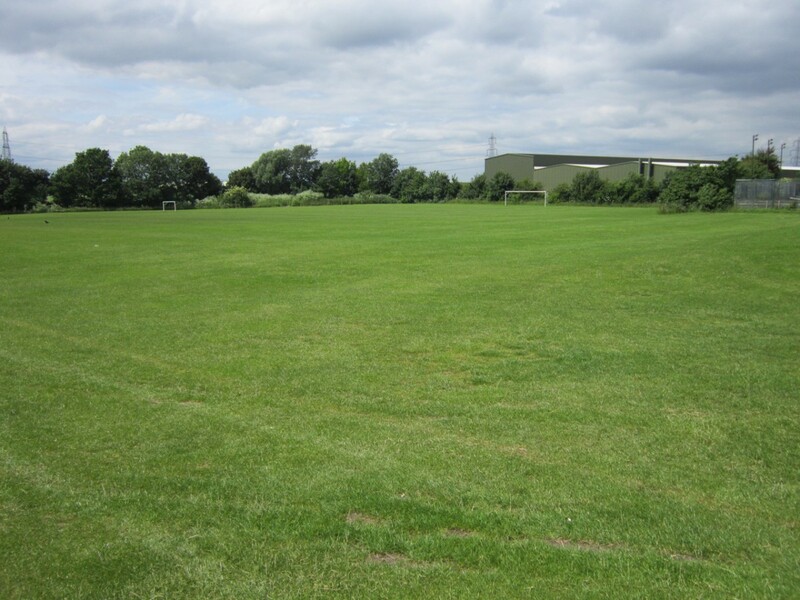 TTS began with an extensive on-site survey of the original, over-used 11-a-side pitch; taking into account geographical, geological and environmental factors. TTS produced a comprehensive Specification, Work Schedules and Questionnaires document for the contractors to work from; outlining exactly how to go about achieving the objectives of the project. In doing this, TTS worked closely with representatives from the Council to ascertain the desired layout for the finished pitch. For the groundwork operations of the project TTS devised two stages. Firstly, Part A dealt with the playing surface renovation and remodelling and the installation of a new drainage system. Beginning with the surface cultivation of the main football field, the contractors moved on to mowing and killing off the existing vegetation on the entire surface before carrying out rotary cultivating and stone burying. Once completed, the topsoil was stripped to a depth of 200mm to be balanced and filled with correct subsoil to address the incorrect gradients, prior to the returning of topsoil. 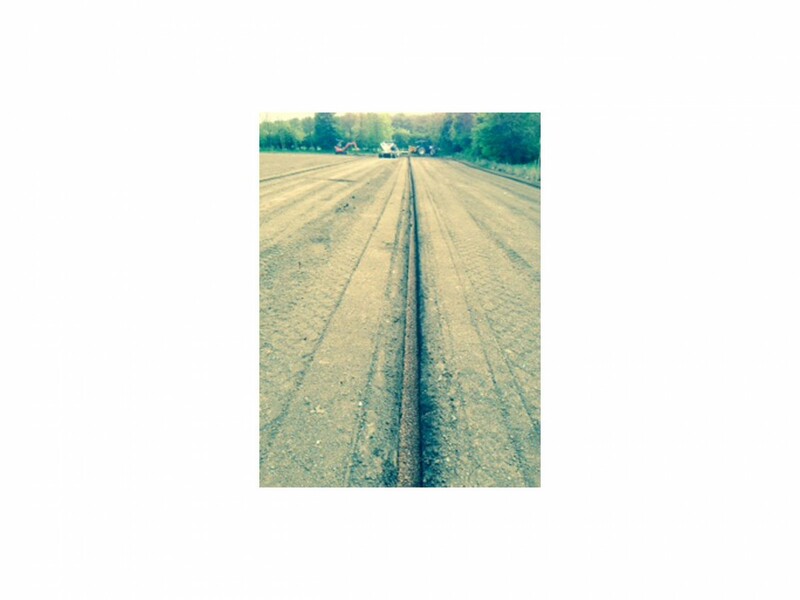 The piped drainage scheme was then installed before the final over-seeding and fertilisation. Once the grass was mature enough, sand grooves were installed at 260mm intervals to augment the piped drainage scheme. In the three months following completion of main works, contractors then undertook the initial agronomic maintenance of the project, as outlined in Part B of the schedule of works, which included mowing, fertiliser application, topdressing, compaction alleviation, application of selective herbicide and control of pest and disease outbreak, as required.